Cigarettes are smoked to feel refreshed-invigorated or calmed-and it is difficult to stop smoking because of the urge to attain the mental and physical state that occurs during and right after smoking. If, instead of smoking at such times, one takes the West Lake Tea, then the desire to smoke will fade, and one will smoke less and less. Even the seeming good taste of smoking will no longer be there. Eventually, West Lake tea can be replaced by any desired green tea as a way of maintaining a sense of equilibrium rather than returning to smoking. 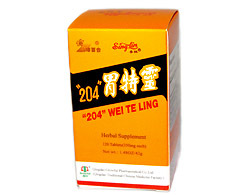 West Lake Stop Smoking Tea is a product of Zhejiang Province. In that province is the beautiful city of Hangzhou, famous for the West Lake. Nearby, is Tian Mu Mountain, which is well-known for its tea plants, where the delicate "cloud and fog" (yunwu) tea is grown. 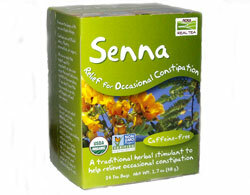 The tea gets this name (often shortened to just "fog tea") because of the weather conditions that are ideal for growing fine tea. This unique green tea from Tian Mu mountain is the foundation of West Lake Stop Smoking Tea. 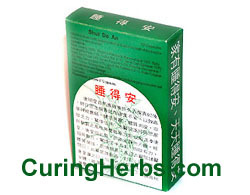 Added to the tea leaves is a collection of herb extracts, based on a formula that had been used more than a century ago to help wean Chinese nobility from opium addiction, a common problem during the Qing Dynasty (1644-1911). 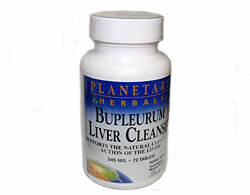 Among the main ingredients of this formula are ginseng, lotus seeds and asparagus roots. 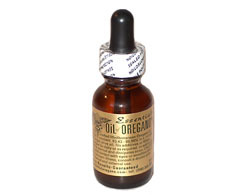 The complete formula remains a secret. The principles of therapy, however, are well established. 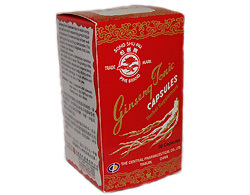 The purpose of the herbal ingredients is to nourish and strengthen the internal organs so that there is a greater sense of stability and control. The tea bags are used one bag per cup. The tea may be taken as often as needed, typically 3 times per day (one cup each time) to prevent the urge to smoke; but also any time that this urge is strong. A stop-smoking endeavor should only take a few days, not more than 10 days in most cases, which may require using about 3-4 boxes of the tea (each box contains 8 tea bags). Of course, success in this endeavor will also require a strong desire to succeed in giving up the smoking habit and be free from nicotine addiction. 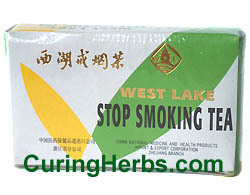 Stop Smoking West Lake Herbal Tea. Quit Smoking in 10 Days or Less!